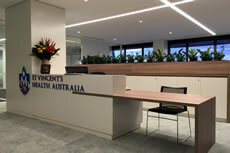 The scope of interior design is large: schools, medical clinics, shops and offices. Use our design and consultation service for an efficient outcome. First we gain understanding of your requirements, then we design, manufacture and install the project that suits you, be it a new kitchen or renovation, wardrobe, bathroom or laundry. We work with you create the optimal design. 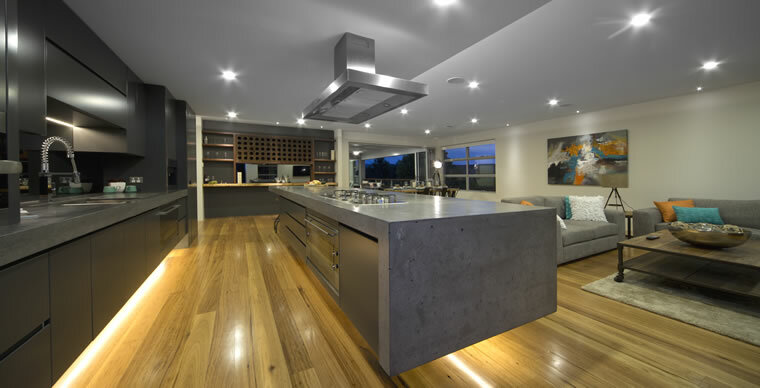 Capital Coast Kitchens has a modern manufacturing plant and showroom in Batemans Bay. Since we control the entire production process, from start to finish, we are able to deliver a complete product. 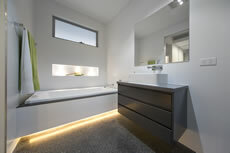 We use high quality fittings and materials for the designs and installations. A large range and leading brands are displayed in our showroom; cabinets, drawers, inserts, ovens, sinks. 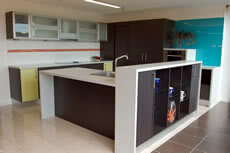 At Capital Coast Kitchens, we keep up with the latest design trends and materials. If we don't have what you are looking for, we will source it.